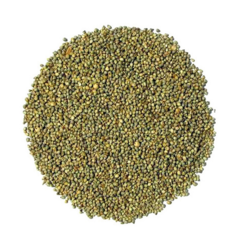 We offer Jowar seed variety amar ruby that is suitable to cultivate in light and heavy soil conditions. After cultivation it takes 125-125 days for harvesting with excellent grain quality. In addition to this, it is suitable for cultivation both in rainfed fields and in irrigated fields in the rabi season. 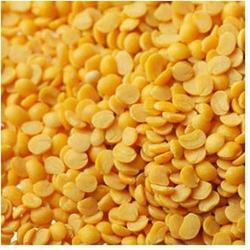 We offer hybrid Maize seed-Raghav that has cultivation duration of 110-120 days. 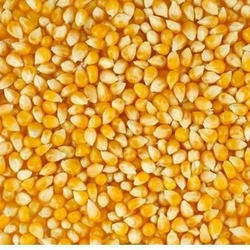 This hybrid Maize is suitable for both kharif and rabi season. Our hybrid variety offers resistant to blight and offers uniform grain sizes that are orange in color. 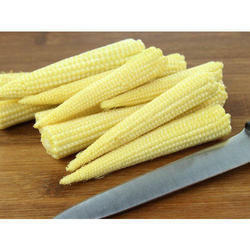 We provide hybrid Baby Corn seed-Sonal variety suitable for cultivation in all seasons. This variety is ready to harvest within 55-56 days. Our hybrid baby corn is resistant to pest & diseases and thus minimum attacks occur during the cultivation. The grains are rich in phosphorus and calcium and less in cholesterol content. It finds its application in food processing, salad, soup and in many other recipes. Tur Amar Kunti a Research Variety of Amar Seeds. Ready to harvest in 180-200 days. Size of grain is large and red in colour. Also resistant to wilt disease caused by Fusarium. All farmers are already happy due to higher income in market because of Amar Kunti. Our Jowar seed variety also includes the Phule Mauli types which has characteristics to be cultivated in the rainfed fields and in irrigation fields for the rabi season. 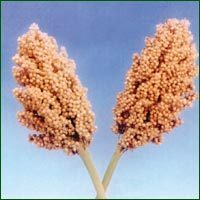 The grain quality of this Jowar variety is excellent and it is ready to harvest within 115-120 days. The Phule Mauli variety is appropriate for both light and heavy soil conditions.